Hydra is an engineering and construction firm headquartered in Crawfordville, Florida with a branch office located in Merritt Island, Florida. Hydra is a graduate of the US Small Business Administration’s 8(a) program and is also an Economically Disadvantaged Woman Owned Small Business, certified by the USDOT as a Disadvantaged Business Enterprise and by the State of Florida as a Minority Business Enterprise. Hydra has extensive experience in our field with projects completed in Florida, Georgia, Alabama, Louisiana, South Carolina, North Carolina, Arkansas, Kentucky, Tennessee, Texas, New Mexico, Utah, Nevada and Colorado for both government and private clients. The companies core team has worked together for over 25 years and are skilled in the execution and completion of projects on-time and on-budget. Hydra has in-house professional engineers, general contractors and construction crews to self perform the majority of our work. 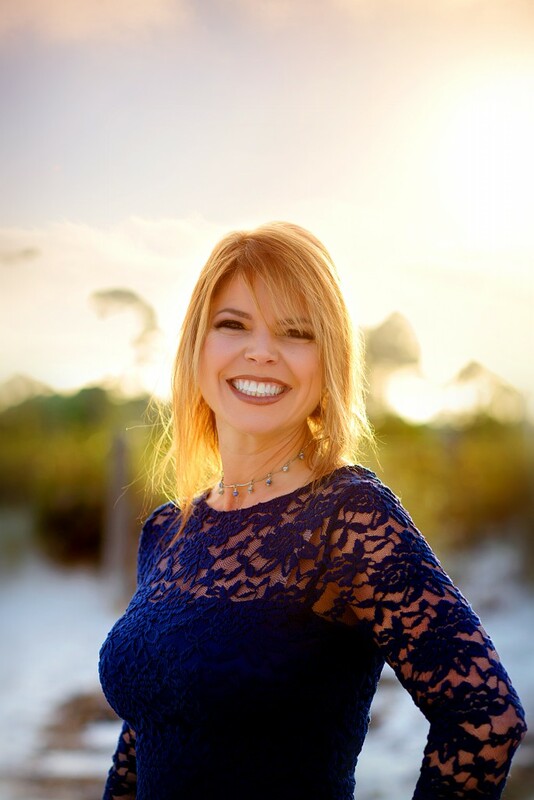 Leslie obtained a Bachelor of Science in Civil Engineering with an emphasis on water resources and environmental engineering, from the University of South Florida in 1993. She graduated valedictorian of her Civil Engineering class. She started Hydra Engineering, LLC in 2008 providing Civil Engineering and Environmental services. In 2009, Ms. Hope obtained her State of Florida Certified Builder Contractors license. Also in 2009, the name was changed to Hydra Engineering & Construction, LLC, started providing General Contracting, construction services in-house and offering full Design / Build services. 2012 – Environmental Stewardship Awards and 2013.